Identifying patients with opioid use disorder can be challenging. This session will focus on how to identify a patient with opioid use disorder and how to initiate treatment once opioid use disorder has been identified. Examine tools available to identify opioid use disorder. Discuss medication assisted treatment and how it assists with treatment and relapse prevention. Outline tips and tricks for setting up a medication assisted treatment program. 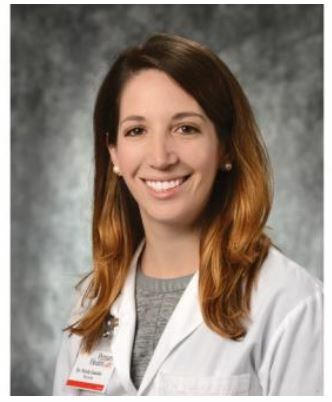 Nicole Gastala, MD is a graduate of Loyola University Stritch School of Medicine in Chicago and completed her residency at the University of Iowa in Family Medicine. She was chief resident in her third year and is board certified in family medicine. Dr. Gastala was also a visiting scholar at the Robert Graham Center in Washington, DC where she focused on health policy analysis relevant to primary care and family medicine. She is currently a family physician at Primary Health Care, Inc. in Marshalltown, IA. Her interests include treating whole family, including women's health, children, adults, and the elderly with a special focus on preventative healthcare, group visits, chronic pain, and medication-assisted treatment. 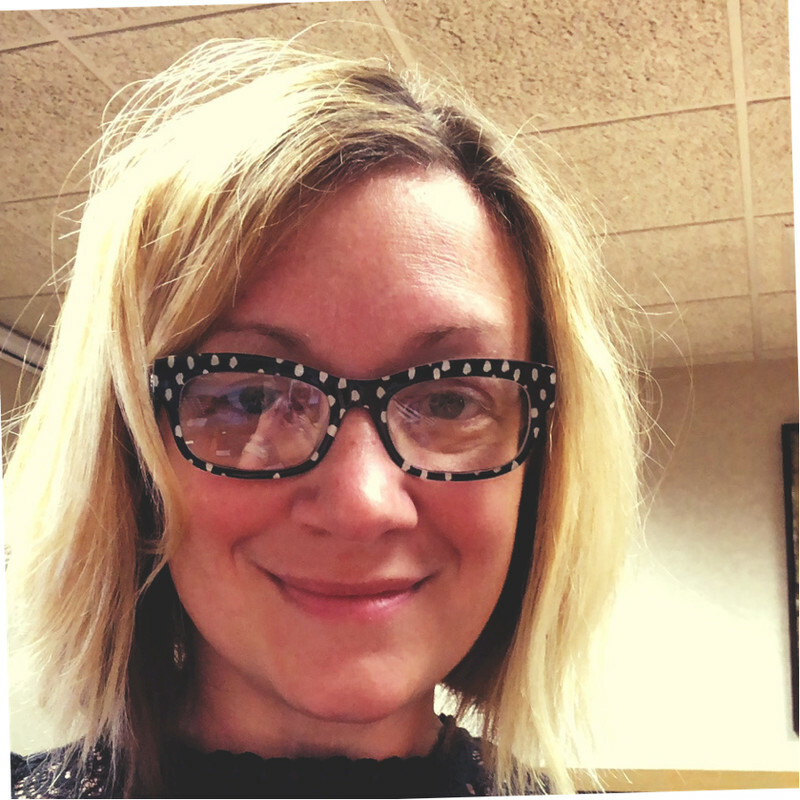 Andrea Storjohann, RN, CADC, is a medication-assisted treatment (MAT) coordinator/pain management nurse who works with Primary Health Care, Inc. and partners with the Substance Abuse Treatment Unit of Central Iowa in Marshalltown. She coordinates with treatment centers across the state ensuring MAT clients have access and meet their substance abuse requirement. Storjohann has spent more than ten years in healthcare - the last five years dealing with pain management, opiates, and addiction. She understands the impact substance use and dependence has on the community, individuals, and family. She is a registered nurse and a Certified Alcohol Drug Counselor (CADC).